We will work with you to help you obtain strong patent and trademark rights, as detailed in the different sections on the left. We can help you achieve registration throughout the world through our international network of associates. In cases of infringement or forms of litigation, we can call upon experts with whom we have a close working relationship, and seamlessly transfer the matter to their care when appropriate. 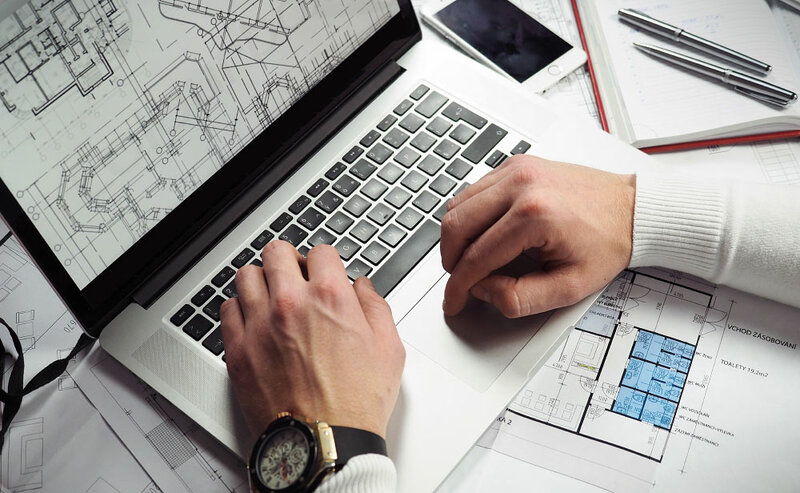 Although our practice primarily focuses on patents and trademarks, we also offer similar services in the area of copyrights, industrial designs and integrated circuit topographies. We can draft, file and handle the prosecution of your applications in Canada, including international applications filed under the Patent Cooperation Treaty (PCT), and assist you in determining the best strategy for obtaining protection. 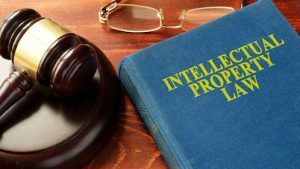 In cases of infringement, we can collaborate with professionals from leading firms specializing in intellectual property litigation, and provide assistance to our clients’ counsel in such matters as needed. advise on questions of validity and/or infringement of patent rights. We can draft, file and handle the prosecution of your trademark applications in Canada through to registration, and assist you in determining the best strategy for securing a strong registration. We can also help you acquire trademark protection elsewhere in the world, and in cases of infringement, we can collaborate with professionals from leading firms specializing in intellectual property litigation, and provide assistance to our clients’ counsel in such matters as needed. notify our clients when their registered trademarks must be renewed. 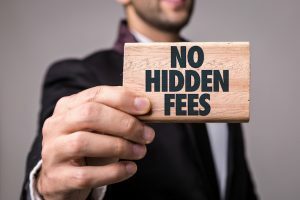 While there may be some minor additional costs for reminders or other interventions, we pride ourselves on not having substantial “hidden” costs. We also do our best to offer competitive rates and remain available for exploratory discussions without charge so long as these do not require significant amounts of time and research. We offer many other small courtesies and favours without additional charge as gestures of reciprocity. We are committed to working with our clients to meet their expectations and we understand that our clients want as much predictability with costs as possible. This is what separates us from many other Canadian IP firms and why we have been able to build trust and preserve our foreign associate client base for so many years. In an information and technology-driven economy, the protection of a company’s intellectual property, often referred to as its “intangible” assets, is an essential part of its long-term success and competitiveness. We are current on the latest issues, trends and law to ensure that we can secure strong rights for our clients and answer all their intellectual property needs. In the area of research tools, we have electronic access to Canadian intellectual property case law, and we make use of various resources available over the Internet, in addition to other research tools. 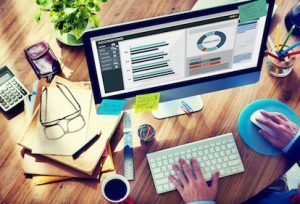 We utilize a sophisticated database management system developed in-house, which ensures that all critical due dates are met. We can therefore effectively track due dates for applications still at the prosecution stage, docket trademark and industrial design registrations for renewal purposes and also track the due dates of foreign and domestic annuities and maintenance fees for pending applications and granted patents. Last but not least, we use a comprehensive billing system which provides a detailed breakdown of our charges where the total amount can be displayed in US dollars for our US based clients.